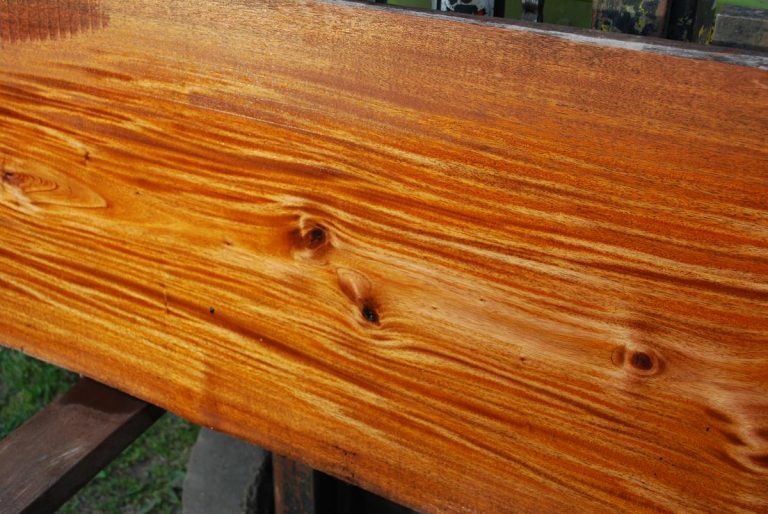 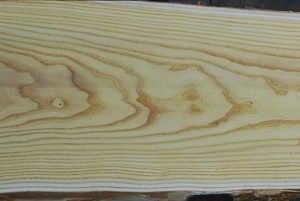 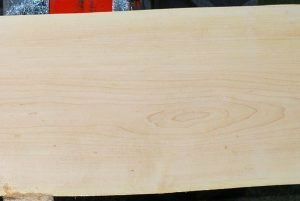 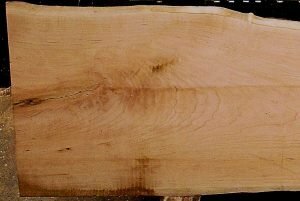 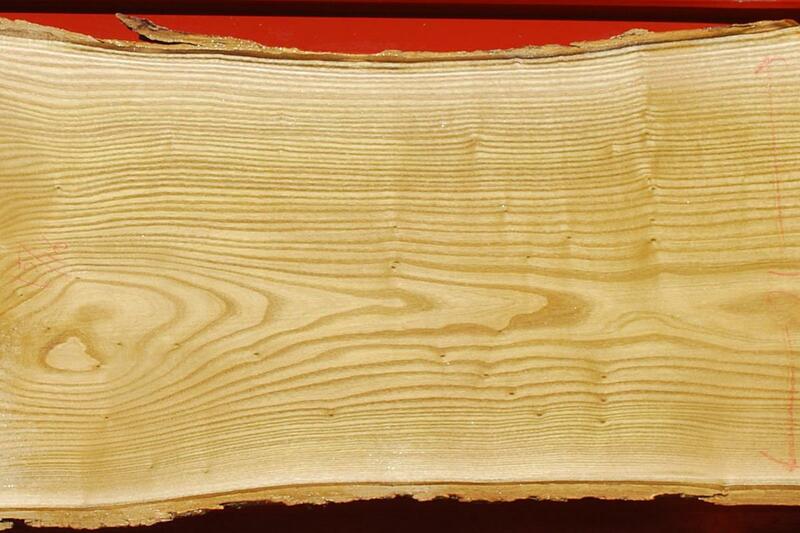 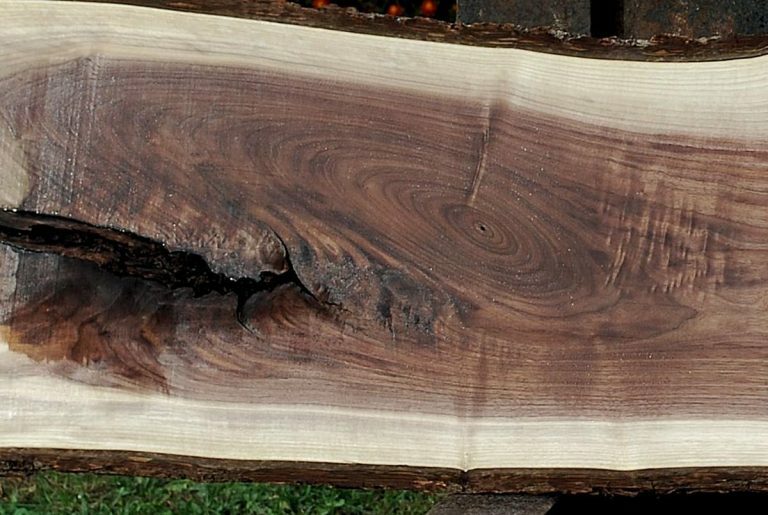 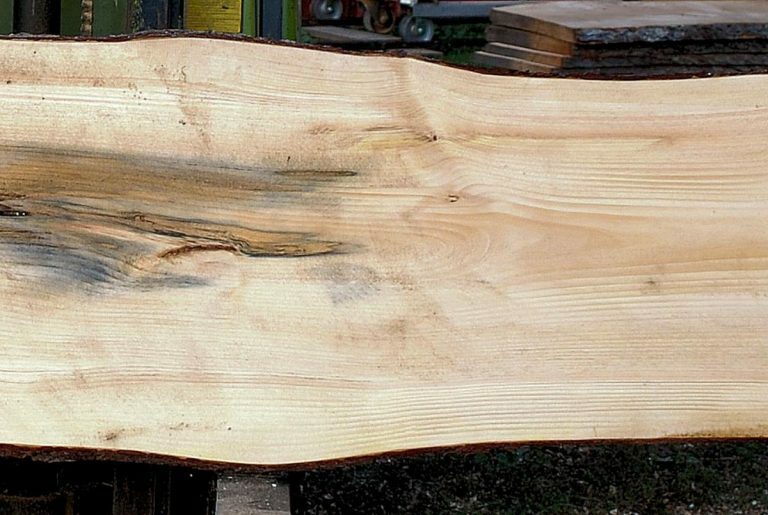 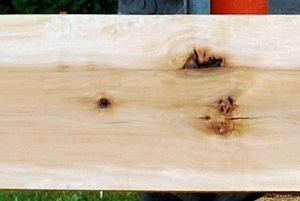 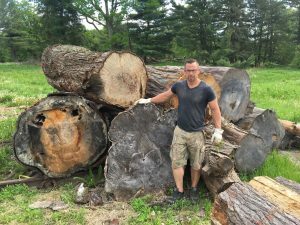 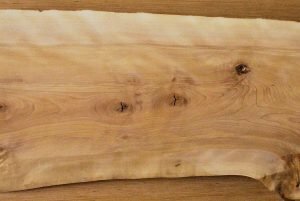 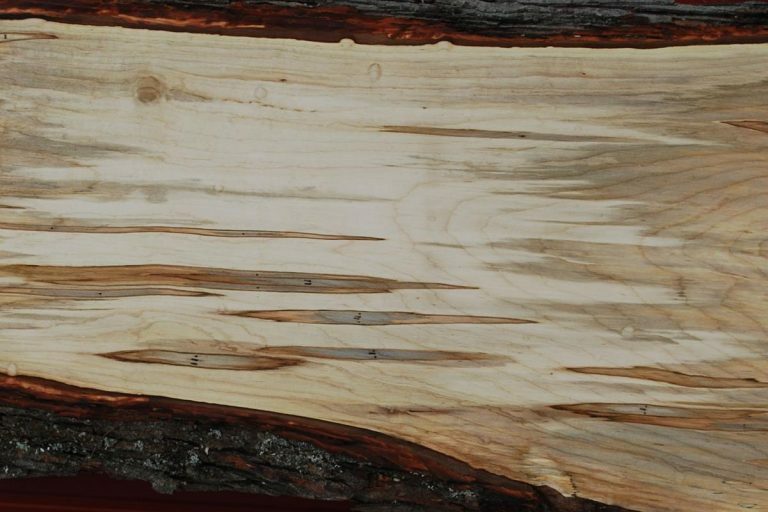 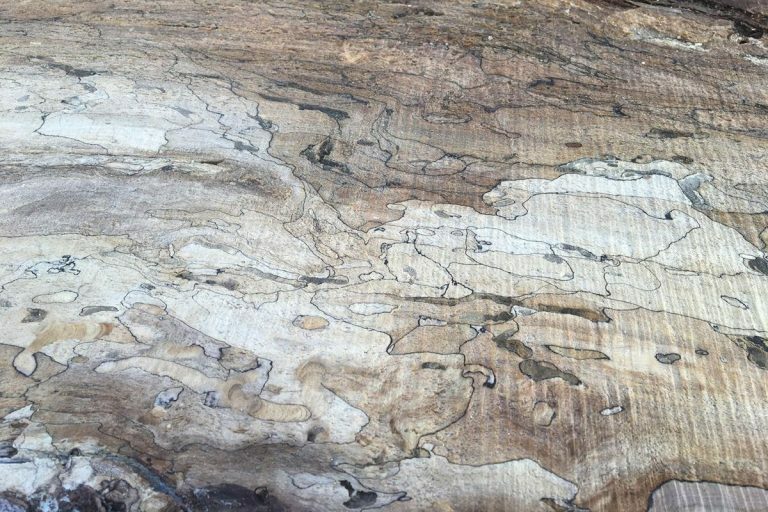 Live-edge large wood slabs can be used to make; desk tops, conference tables, coffee tables, bar tops, dining room tables, kitchen tables, kitchen islands, nightstands, wall art, and any other fine furniture that you can dream up. 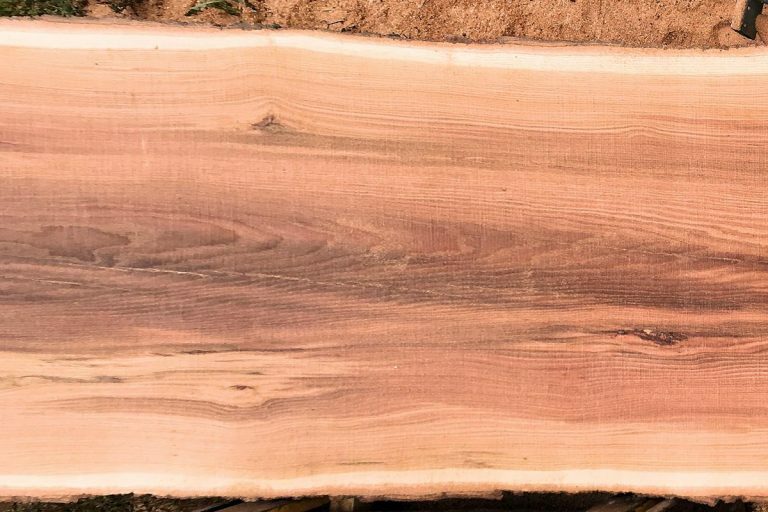 We at LaRue Woodworking pride ourselves on being manufacturers of custom wood projects from cutting boards to kitchens, and our live-edge slabs are no exception. 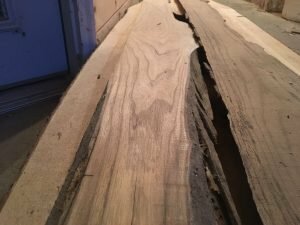 Many of the slabs come from locally harvested and/or salvaged logs that were removed from homes, streets, or industrial areas needing space. 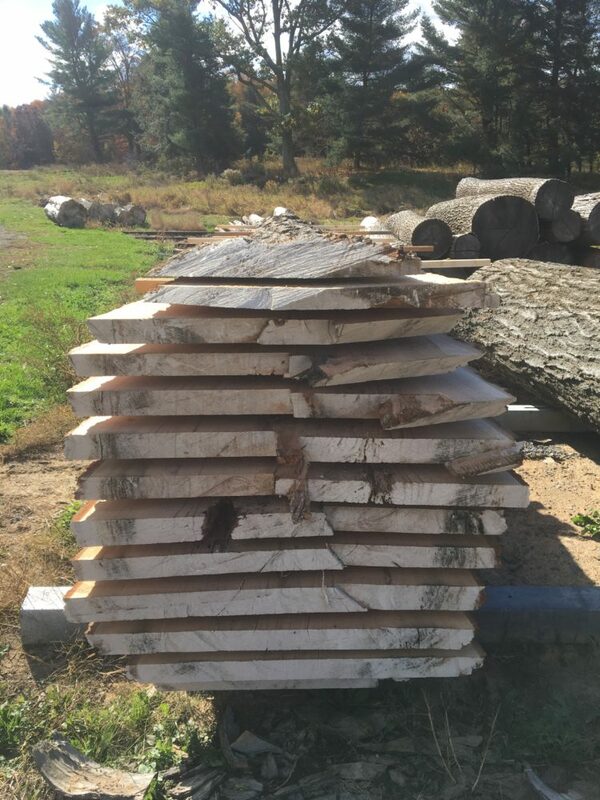 LaRue Woodworking owns at specialty sawmill that we cut a variety of domestic and exotic species into slabs up to 76" wide and 20' long. 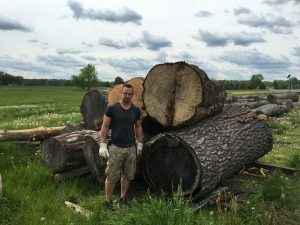 This sawmill is also mobile, in most cases it is easier and more cost effective to transport the sawmill to the log rather then bringing the log to the sawmill. 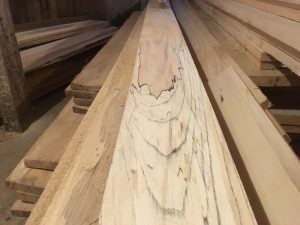 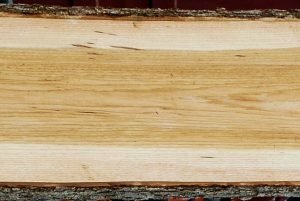 Wood slabs is a product category that’s hard to find and even harder to "dig through" a pile looking for that perfect slab. 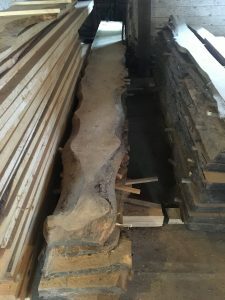 We want to make that experience as simple as possible by picturing these slabs to view on-line before spending back breaking hours "digging through" the piles of neatly stacked slabs. 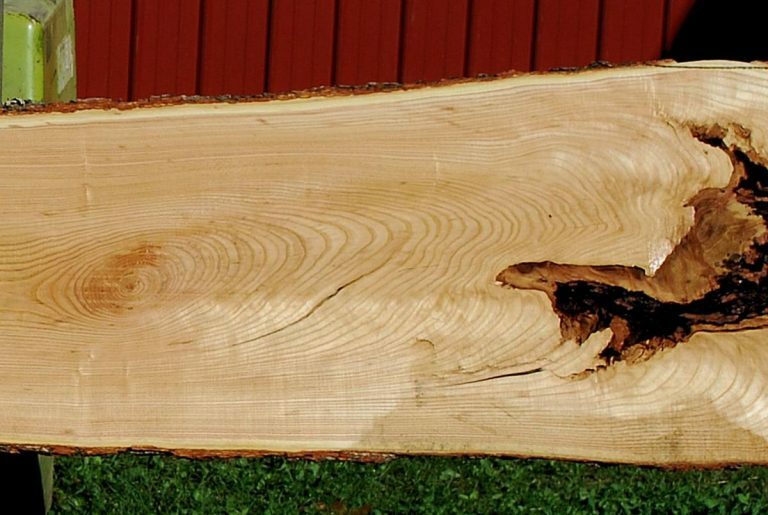 When you buy from us you can rest assured there are no fakes, what you see is what you get.